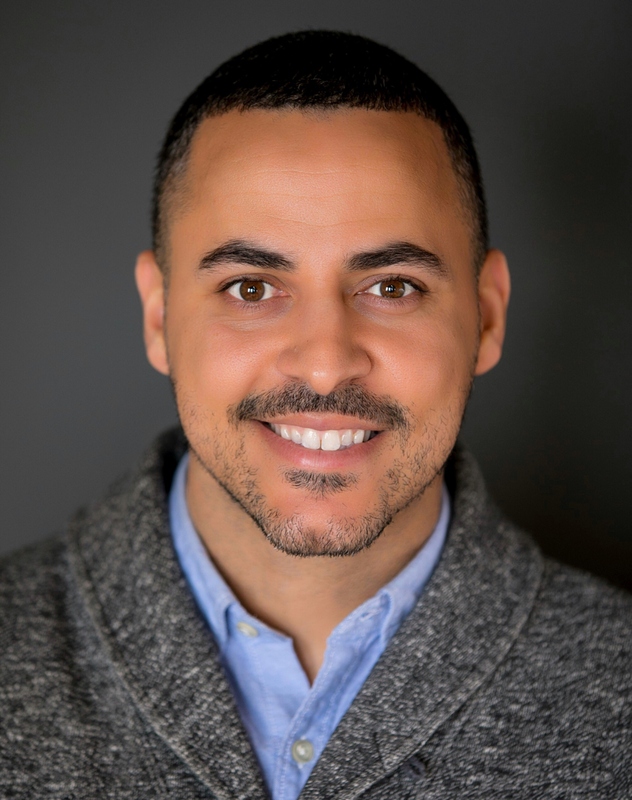 Eric Cross is a 7th grade science/technology teacher, grade level lead, and Digital Learning Innovator for Albert Einstein Academies, International Baccalaureate schools. He is also Adjunct Professor of Learning and Technology at the University of San Diego. Eric earned a B.S. from Azusa Pacific University and M.Ed from the University of San Diego. He brings several years of experience working with at risk youth and underserved populations before becoming a middle school teacher. By building relationships with students, colleagues, and the community, he has become an empowered leader in and out of the classroom.